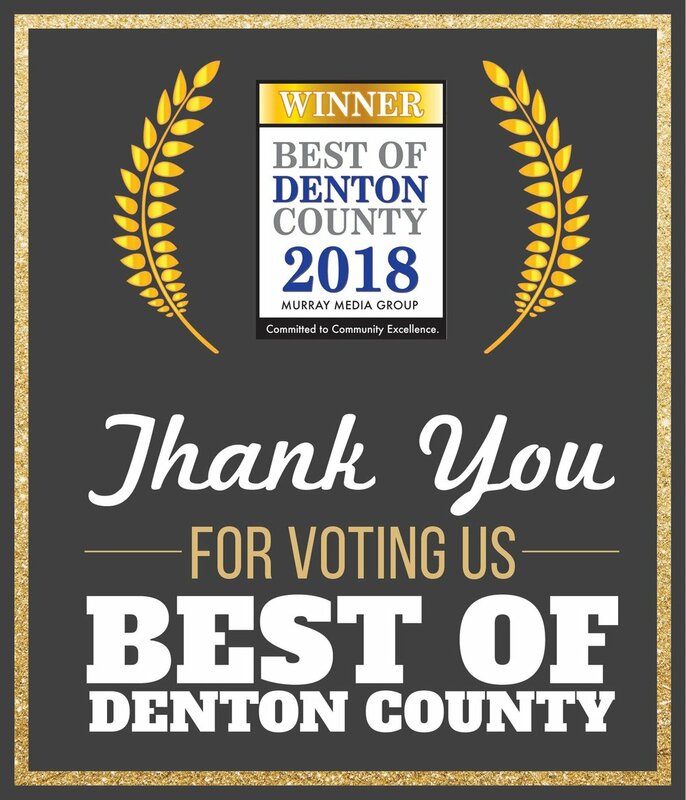 Ways to Give — Interfaith Ministries of Denton, Inc. Your donation of any kind, will help provide short term assistance to families and individuals who are in need. Each donation makes a difference, and we can't thank you enough for your generosity! When you make a one-time donation, YOU are playing a huge role by keeping current programs open. Click on the button below to make a donation. If you want your donation to go to a specific project or program we offer, please identify that in the "Purpose of donation" field. Being a Monthly Contributor is the best way to help. 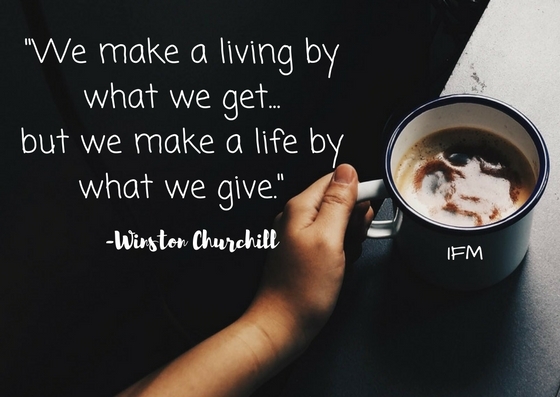 At Interfaith Ministries, monthly donations allow us to plan ahead and gives us the predictably we need to provide consistence services. Below are some examples of how your donation can have an impact. To donate, please click on the button below. You will receive a receipt after your donation. All donations are tax-deductible. Each donation makes a difference, and we can't thank you enough for your generosity.